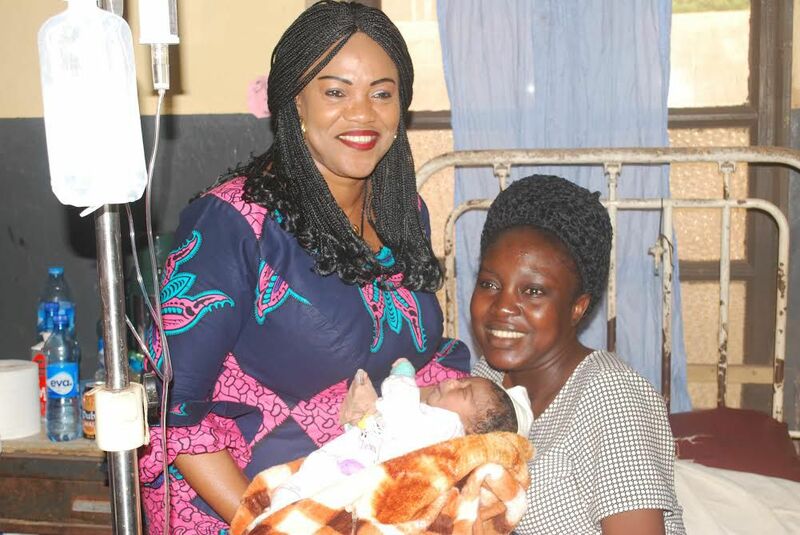 The wife of the Enugu State Governor, Mrs. Monica Ugwuanyi has reiterated her commitment towards the provision of adequate healthcare delivery to women, newborn and children of the state through her pet-project and the state government’s Free Maternal and Child Health Programme. Mrs. Ugwuanyi, who spoke while declaring open, the three-day South East Zonal Advocacy Training Workshop for women from the zone, on reproductive, maternal, newborn, child adolescent, health and nutrition, declared that their healthcare was one of the fundamental priorities of the present administration in Enugu State. 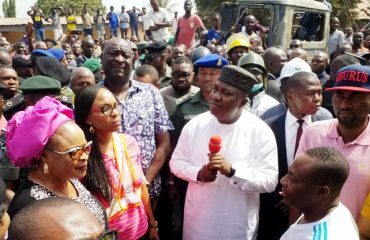 The Enugu Governor’s wife emphasized the prominence that the administration gives to women and children, maintaining that the state government has continued to provide enormous support and assistance to them, especially the pregnant mothers and newborn. 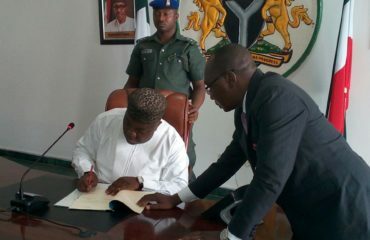 She stressed that the state will remain focused and steadfast “in championing this advocacy” for the good of the people. While commending the wife of the President, Mrs. Aisha Buhari for mapping out the programme aimed at enhancing the welfare of women and children in the country, Mrs. Ugwuanyi urged all the stakeholders to collaborate to ensure that every woman and child has access to good healthcare service, which she said should be “our fundamental priority”. She also called on the stakeholders to continue to work hard to advance the cause of quality healthcare delivery for women and children to save them from “unacceptable mortality”. “I want to call on all of us, all the stakeholders to work closely together and to do all we can to save our women and children from needless deaths. We must work in close collaboration to ensure that our messages get to the right quarters, with a view to getting all hands on deck in tackling this high and unacceptable mortality rate. “We should also ensure that every woman and every child has access to good healthcare which should be our fundamental priority”, she advocated. Mrs. Ugwuanyi therefore, noted that “as wives of Chief Executives of various states”, there was urgent need for effective coalition and advocacy platforms to address various health challenges facing mothers and children. Also speaking, the wife of the President, Mrs. Buhari stated that the advocacy was necessitated by the current high prevalence of maternal and mortality in the country, which according to her, calls for concern by all well meaning Nigerians. The President’s wife, who was represented by the wife of the former Military Administrator of Katsina State, Mrs. Grace Chiama, pointed out that “the welfare of women, newborn and children is dear to our hearts”, expressing optimism that the inherent benefits from the training would be fully actualized for the overall interest of the country. According to her, “I pray that this training we receive is going to be translated into something concrete so that we go back with the determination to practicalize what we have learnt”. 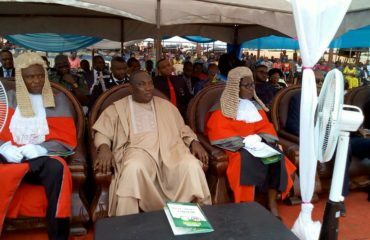 In his own speech, the state’s Executive Secretary of Free Maternal and Child health Programme, Dr. Hilary Agbo commended Governor Ifeanyi Ugwuanyi and his wife, for their special interest in the wellbeing of women and children in the state. Dr. Agbo disclosed that the ongoing construction and rehabilitation of health centres in the state have gone a long way to improve maternal and child healthcare, which he noted has reduced mortality to its barest minimum. He therefore, enjoined the participants to avail themselves of the unique opportunity offered by the workshop to enrich themselves adequately.